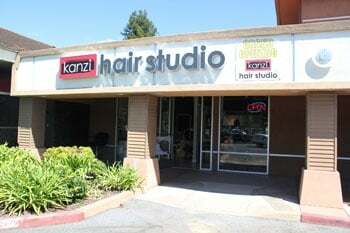 Kanzi Hair Studio is a full service beauty salon in Sunnyvale, CA. Kanzi Hair Studio in Sunnyvale, CA is a beauty salon providing excellent hair, nail, makeup, and skin care services using high quality products. We opened our salon in August of 2012 with the goal of satisfying the need of our clients with top-notch service in a professional, caring, and relaxing atmosphere. Learn more about the co-owner of Kanzi Hair Studio, Mi Ae "Linda" Chu. Copyright © Kanzi Hair Studio, 2017. All rights reserved.